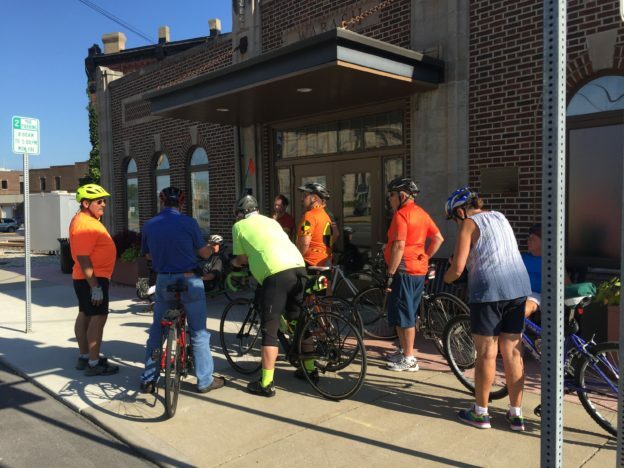 Join us for an evening of bicycling fun and fellowship every Wednesday beginning May 17. Riders of all ages and experience are welcome, no rider is left behind. May have different riding level groups.